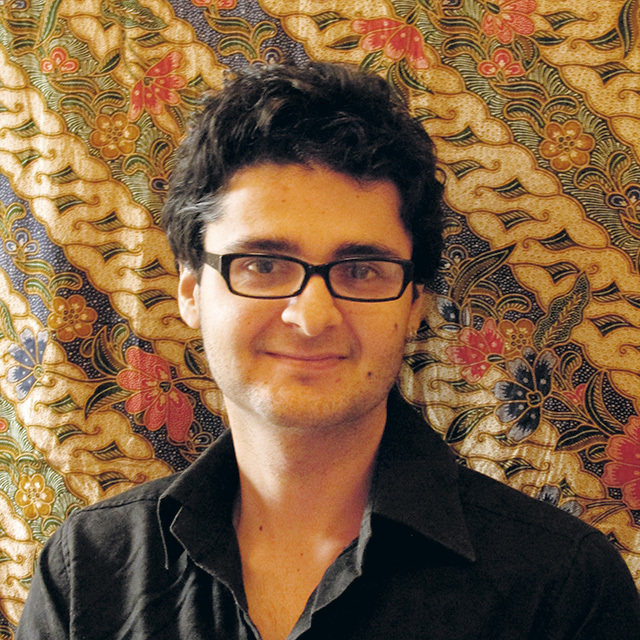 Caio Simões de Araújo held the Pierre du Bois Scholarship from 2012 to 2014. He holds a BA in International Relations, with a minor in Sociology, from the University of Coimbra, Portugal. He obtained a MA in Sociology and Social Anthropology from the Central European University, in Hungary. He is currently a PhD candidate at the International History Department of the Graduate Institute. 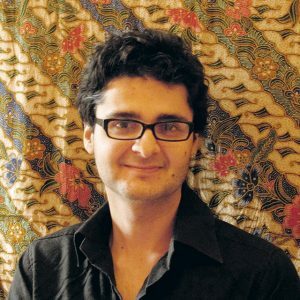 He is working on a PhD project on the transnational connections and entangled histories of Brazil, India and South Africa during the decolonization of the Portuguese Empire in Africa in the 1960s and 1970s. He has conducted research in both Brazil and Portugal and has presented his work in academic conferences in Brazil, Europe, India and South Africa. His research interests involve histories of colonialism and decolonization, historical anthropology, history of racism and racial ideologies and postcolonial studies, with focus on Latin America and Africa.